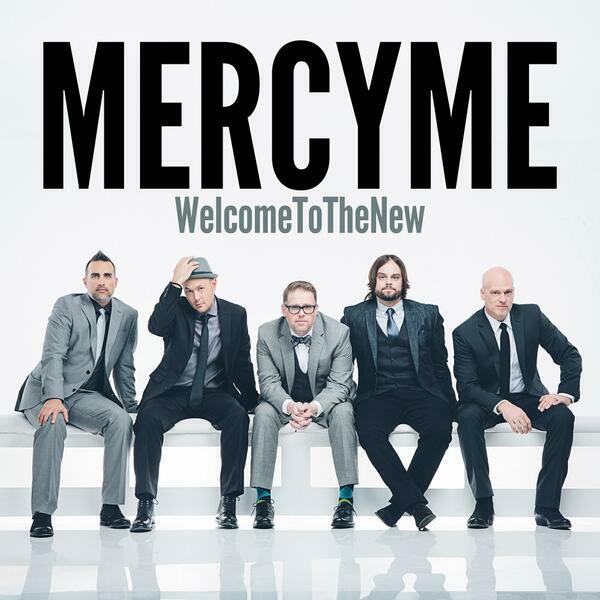 MercyMe’s array of songs on this 10 track album have given me confidence to declare that this band has delivered one of their most musically diverse and one of the most heartfelt, emotional and encouraging albums from them to date. 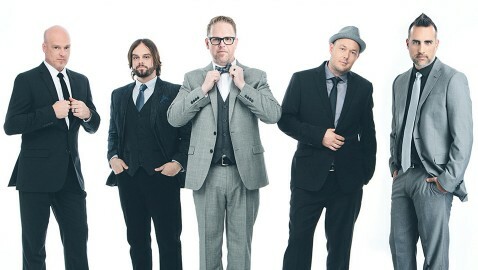 MercyMe have crafted 10 tracks that take us on a musical journey that is one of the most rewarding of 2014. 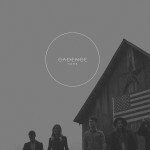 With plenty of rock songs to please the alternative genre, Welcome to the New stretches musical boundaries to boldly assert its authority as one of this year’s standout albums. What can I say about Bellarive that I haven’t said already? 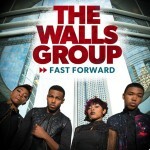 That they are a great band, and you ought to buy the album when you have the chance? 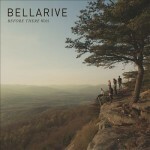 That Bellarive is possibly one of the most underrated worship bands around today? 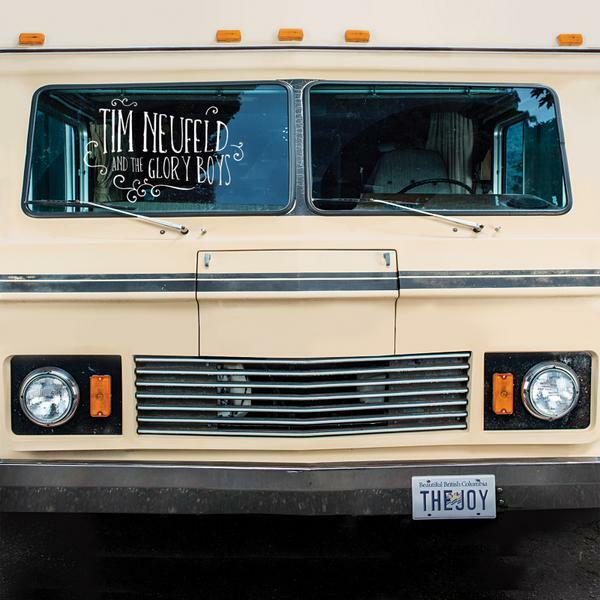 Before There Was is a great album, and one that genuinely surprised me with its ability to bring listeners, myself included, into a place of reverence and adoration. 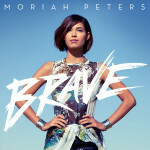 With each track standing out musically and lyrically, Francesca’s fresh and relevant musical perspective is translated throughout each song, all the while paying homage to the musical roots of her past- a piano-pop musical undertone with a prominence on vocal delivery, providing us with a well-rounded album to listen to as the weeks and months of 2014 continue to roll on. Francesca’s infectious personality and fun musical arrangements added to the serious and relatable lyrical content is enough for her music to be as popular as it currently is. A great maturity and lyrical development since her debut will certainly continue in the future, and with her new album being my favourite, this sets the bar high for her fourth album (whenever that may come), and already has me eagerly waiting with anticipation and excitement. Honest and enjoyable, heartfelt and fun-filled, this album is a must if you are a fan of artists like Nichole Nordeman, Amy Grant, Bethany Dillon or Christy Nockels, and an album to listen to if you are wanting something unique and different, compared to the radio friendly material on K-Love or Air1. 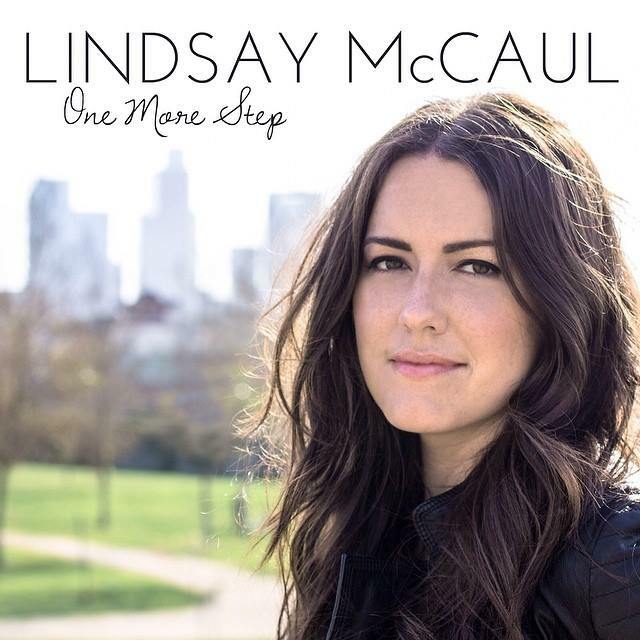 Crafting 11 songs that’ll hopefully have an impact with everyone, Lindsay’s use of personal experience makes me appreciate the album, and her as an artist, more and more. An album for anyone who is struggling to place one step in front of the other, this is Lindsay’s best album to date, and a fine addition to Centricity Music, arguably one of the most underrated Christian labels that continue to bring us powerful albums from artists like Andrew Peterson, Aaron Shust and Jason Gray. 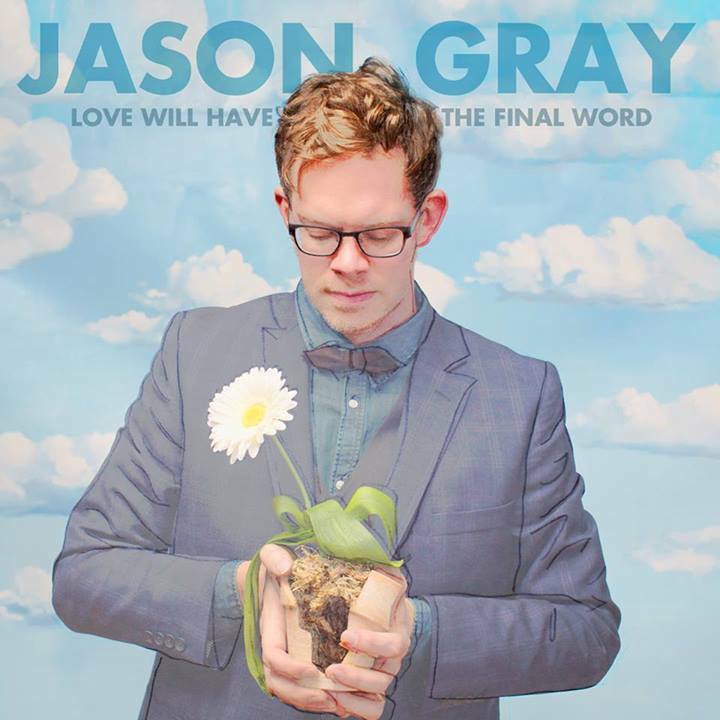 Love Will Have the Final Word was a great surprise from Jason Gray, possibly one of Christian music’s most underrated and underappreciated artists throughout recent years. Within the same league as Sara Groves, Nichole Nordeman, Andrew Peterson, Bebo Norman and Steven Curtis Chapman as some of the greatest lyricists of Christian music throughout the last few decades, Jason Gay, who turned his name to Jason Gray, has been able to weave together 11 songs full of rich themes of gems of truths to take from each song whenever someone listens to it. While still not necessarily the most recognised artist in CCM currently, Jason continues to forge on as a heartfelt songwriter. 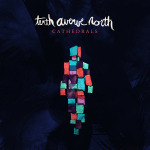 Your musical enjoyment of Tenth Avenue North’s newest offering doesn’t have to end there [on the regular edition]. 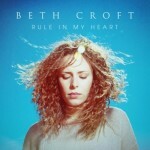 They have released a Deluxe Edition with three extra songs added on. Trust me, if you are a fan of Tenth Avenue North you need to skip the regular version and get the Deluxe Edition. You can thank me later. 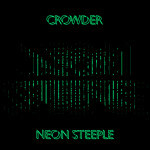 Neon Steeple is just one great worship song after the other. 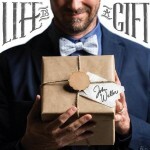 Standing at a great 14 tracks long, Crowder’s first solo studio album is a must if you are fans of DC*B, The Digital Age, or any artist from the Passion Conferences. 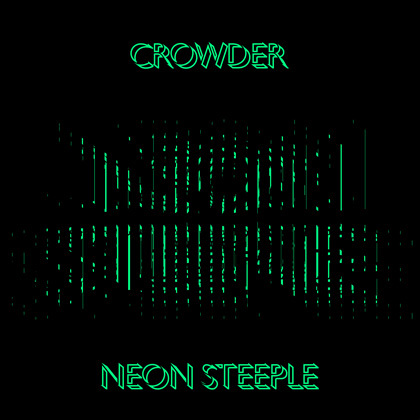 One of the most progressive, experimental and encouraging worship music albums of the year so far, Crowder still continues to play his music in an era without the DC*B. 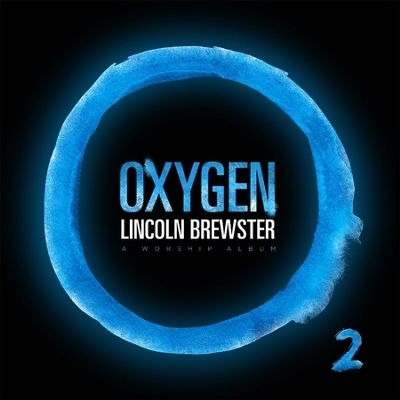 Even if bands break up, their music can still impact, andCrowder has reminded us through the album that a band break up isn’t gonna hold him down- with this album giving us some of the best songs of his whole entire career so far. 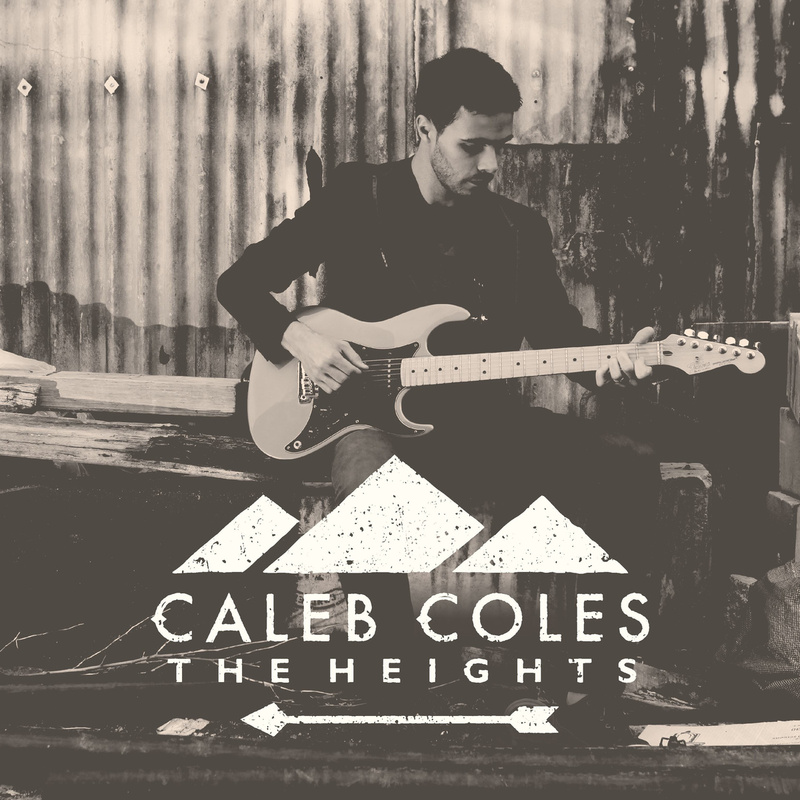 Though not as flashy, catchy, or publicised as labelled worship artists like Chris Tomlin, Crowder, Casting Crowns, Newsboys and Jesus Culture, Caleb Coles’ The Heights is an album that will undoubtedly improve with each new listen. 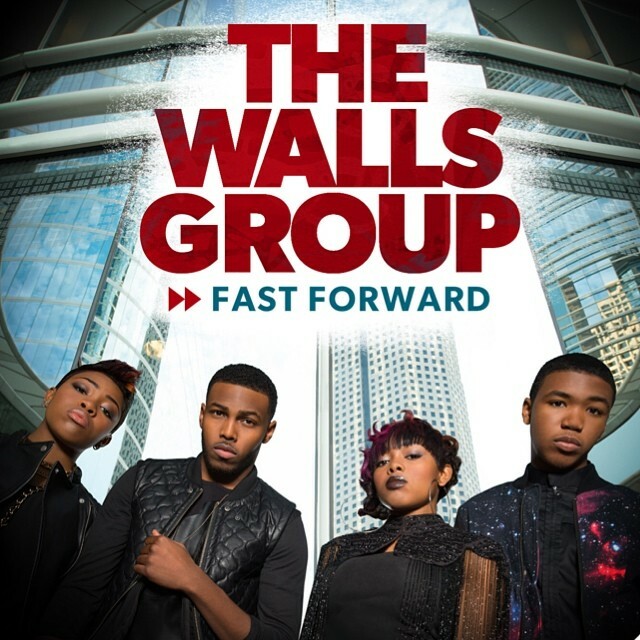 There are plenty of gems and lyrical treasures to be found, and plenty of things God will unpack and show us within the 48 minute journey, but it might be a journey that could be travelled many times. That’s ok though. There should be a genre called “Carman”- with such a unique repertoire of musical genres, No Plan B is easily one of the most nostalgic albums of 2014. And nostalgic, sadly in this ever changing musical culture, seemingly isn’t what is going to make an artist move on to more successive heights and greater moments of stardom. 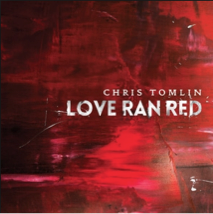 Popularity wise, No Plan B is sadly not going to stack up against popular artists like Chris Tomlin, Kari Jobe, TobyMac or the Newsboys. 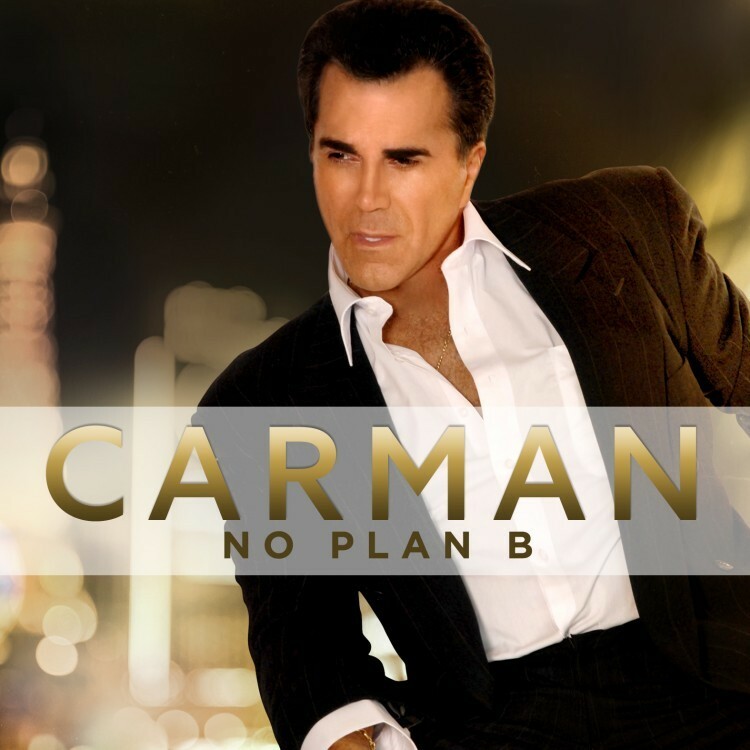 And with changes in the musical tastes of listeners leaving behind the music of Carman for a more fresh, polished and CCM sound; Carman’s new album, from an objective standpoint, isn’t one that’ll convert many listeners who may not have heard his music in a long time, if not ever. But this is not a piece about someone who’s yet to make it in the music industry. Even if his new album doesn’t chart well when stacked against today’s popular artists, No Plan B still has something great about it. Michael’s first studio recorded album on Sparrow Records within four years is one that’ll please MWS enthusiasts everywhere as we hear one of the most enjoyable albums personally since his 2004 album Healing Rain. 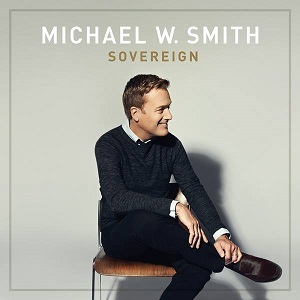 Michael’s comeback to CCM (I really was having my doubts before this year) is a great occurrence to see, and with bothHymns and Sovereign highlighting the strong music and vocals Michael has, we are shown an album that’s one of 2014’s best. Lara’s newest album is one to be enjoyed, treasured, loved and celebrated if you love Christian music, but not necessarily the similar music on Christian radio a la K-Love or Air1. While still radio friendly in a few parts on the album, as a whole Lara has carved a collection of songs that seek to stretch us musically as we are brought out of our comfort zones to see what Christian music, not just CCM radio friendly music, has to offer. 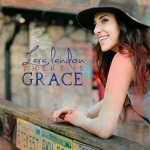 Lara’s quest to deliver a set of songs that challenge our faith as we solidify what we believe in is certainly true in this music offering. 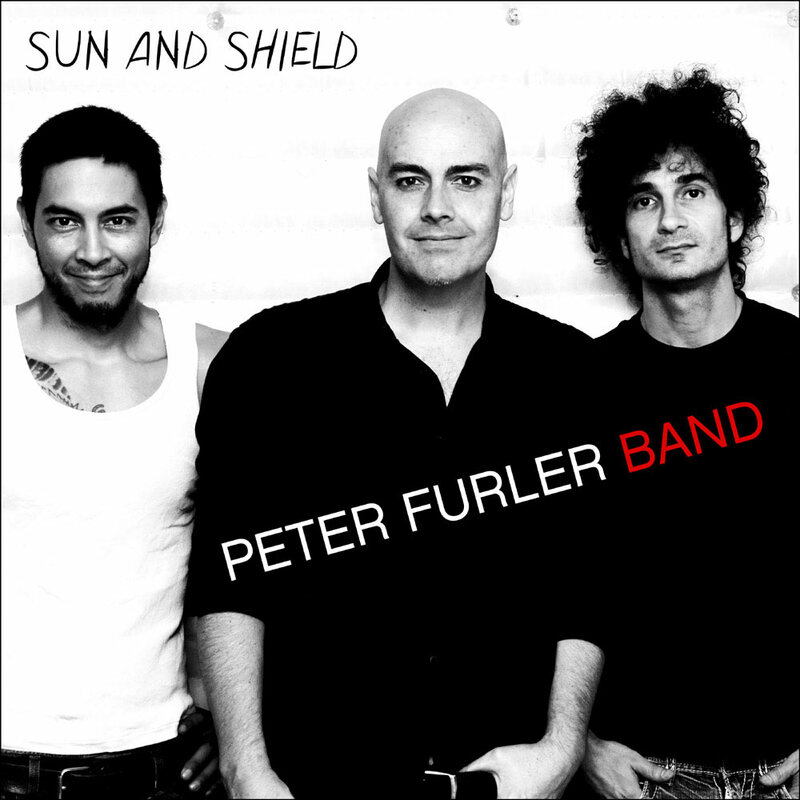 Peter Furler, while not part of the Newsboys anymore, still conjures up many thoughts about the Newsboys, even all those years later. 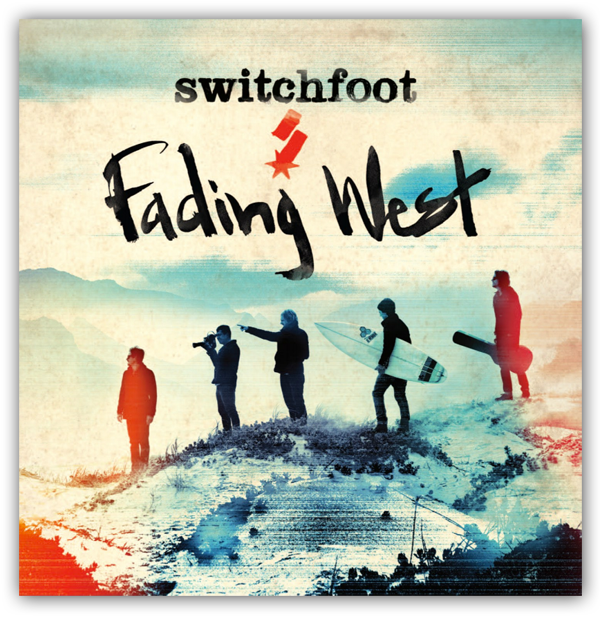 As much as I love what the Newsboys are turning into now, a rock worship band, I still miss Peter, and frankly, this new album of his is a great cure for someone who misses the trademark sound of this South Australian. 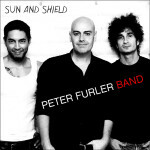 While a unique diversion from his previous album On Fire, Sun And Shield provides us with sounds of what 3 piece acoustic pop/rock would sound like, and the result is ten tracks that speak about love, hope, life, God, emotion, encouragement and songs to declare out with fervent praise as Peter, Dave and Jeff solidly debut an album that’s destined to be a standout amongst CCM/pop/indie rock fans alike. 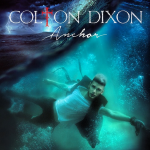 Colton’s songwriting skills way beyond his years (he is only 22) is reason enough to check out Anchor. A maturity in his writing and musical arrangements when comparing his forthcoming album to A Messenger, Colton’s second album on Sparrow Records is sure to receive as much praise as backlash from both the Christian and mainstream music industries. 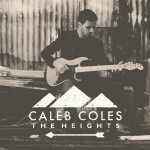 Despite this, Colton has found his niche market- CCM/rock. 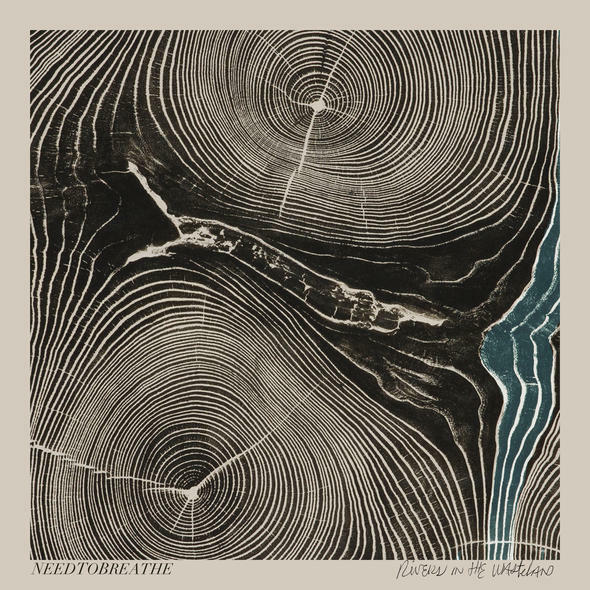 One of the most powerful and poignant albums of their whole career, Needtobreathe have offered us a gem of an album, and one to be enjoyed by lovers of southern gospel or country music, with a rock and meaningful edge. With their popularity increasing ever since their popular crossover hit “Washed By The Water”, this southern-gospel rock band has given us songs with themes to think about as this band moves in the category of rock/southern/country bands that are some of my favourites, like Third Day, Rhett Walker Band, Crowder and Steve Grace. 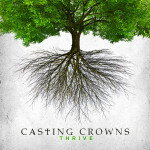 Rivers in the Wasteland has a central theme of hope, encouragement and wandering out of the wasteland we can find ourselves in, as Bo, Bear and Seth capture the rawness and realness of the songs and remind us why they are still one of Christian music’s top selling band currently. There you have it. 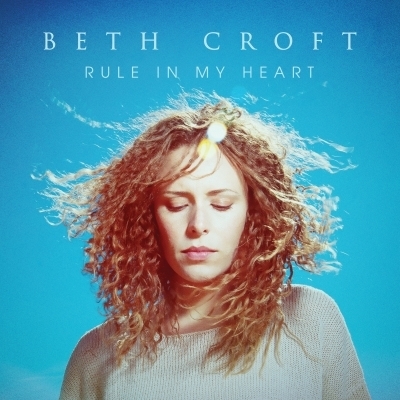 My favourite 30 albums of 2014. 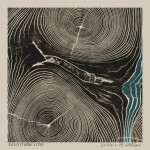 Any album stand out to you? What are your favourites? 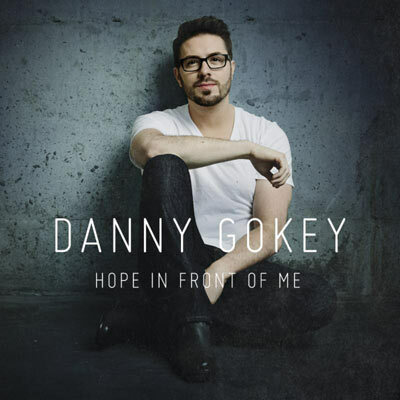 Sound off in the comments, and be sure to check back in a few days to check out my favourite songs and EP’s of 2014 and anticipated albums of 2015. Til next time. Brilliant list Jonathan! I really love Mercyme, Tenth Avenue North, Jason Gray, Crowder, for King and Country, Moriah Peters, All Sons and Daughters, Peter Furler, John Waller, Casting Crowns, Ellie Holcomb, and MWS (whew, have to catch my breath after that). 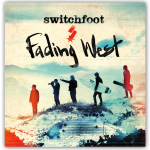 Fading West and Rivers are easily some of my very favourite albums of this year. 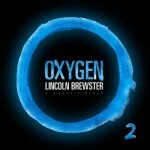 One thing I’m a bit surprised at was your exclusion of Sanctus Real’s the Dream. 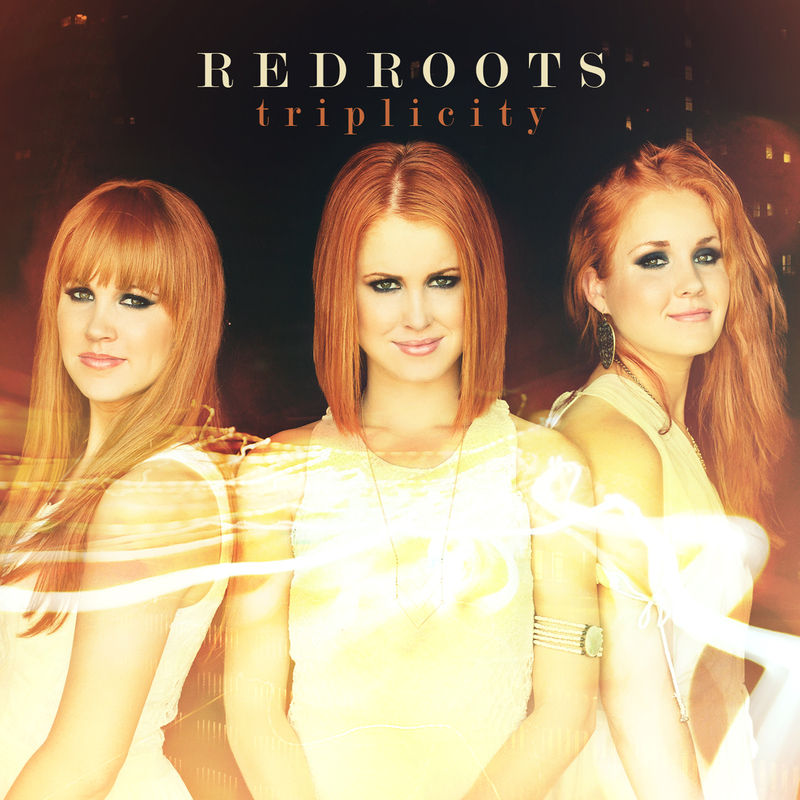 I personally really love that record, and it’s one of their very best! 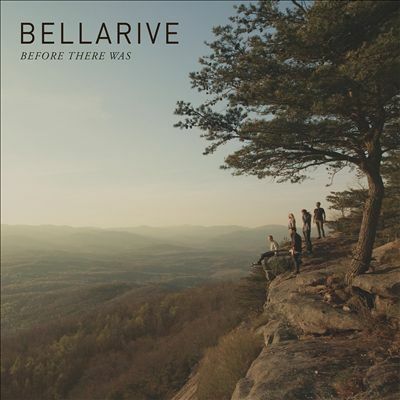 I admit, half of the albums you listed I haven’t heard of or listened to other than Bellarive’s new one, which I didn’t enjoy as much as the Heartbeat album, though it’s still a brilliant album. Thanks for the compliment Luc. Didn’t know you and I have a great big overlap in terms of taste in music. Yeah, the other half of the albums I mentioned are pretty good, so if you want to check them out, you can. May I recommend Lara Landon, Colton Dixon, Lindsay McCaul and Francesca Battistelli especially? Those are definitely some of the albums that I thoroughly enjoyed last year that were from left field. 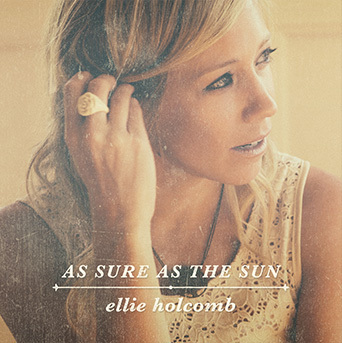 Out of curiousity, what’s your top 30 albums of 2014? Haha, I’m glad you asked! I don’t know I’m if I’ve listened to thirty albums, but I’ll list the ones I’ve listened to, loved, and purchased in no order. 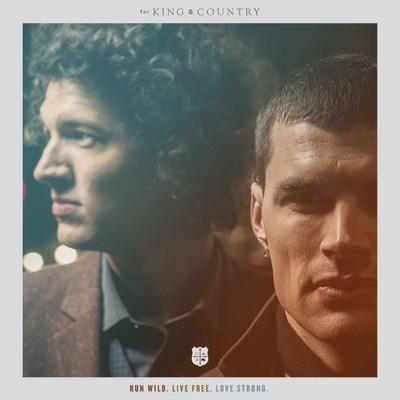 for King and Country: Run Wild…..
Hey Jon, this is a great compilation however I seem to agree with Luc about Sanctus Real’s Dream album. That album was to me almost perfect like fK&C’s Run Wild, Live Free, Love Strong album. 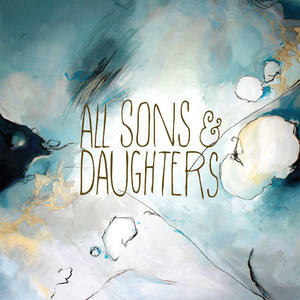 On my personal list, I’d also include Young Oceans’ I Must Find You. I’ve been changed by that album. 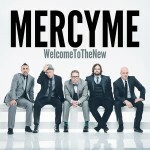 I agree with you on MercyMe, fK&C, Franny B, Lindsay McCaul, MWS, Peter Furler Band, Colton Dixon, NeedtoBreathe, Moriah Peters, Switchfoot, Lincoln Brewster, Casting Crowns, Ellie Holcomb, Danny Gokey. 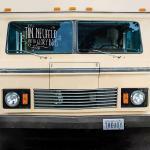 Um… to be honest, I haven’t really listened to Kari Jobe’s ‘Majestic’ that much throughout the year. 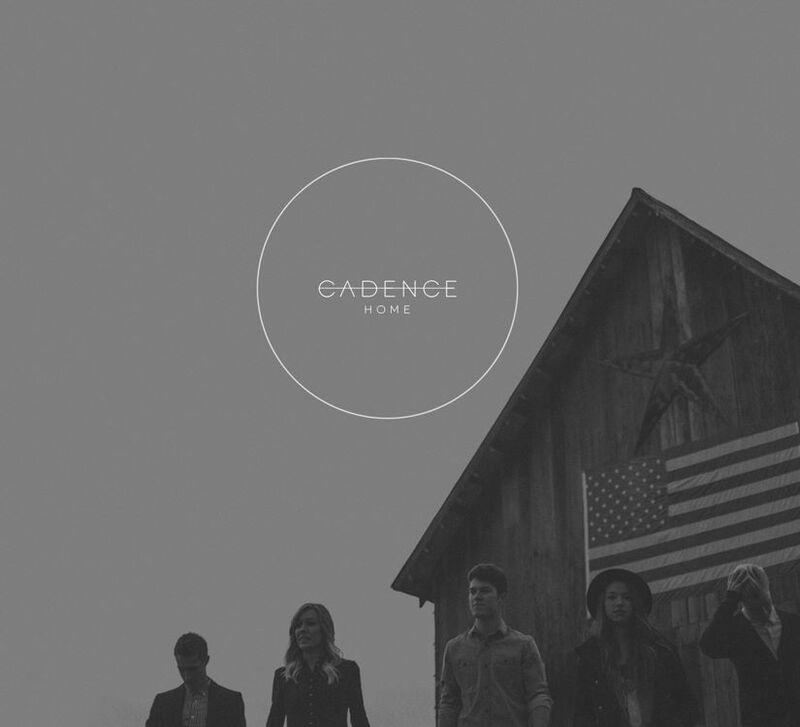 Maybe if I listened to it more throughout 2014, it would’ve been in my top 30 list.